Aside from his first seven years modeling planetary and biological systems at NASA, Eric’s twenty-year career has focused on the strategic application of advanced analytics, modeling, and simulation techniques to interpret and integrate biopharmaceutical data and to quantitatively inform pre-clinical through late phase clinical drug development decision making. 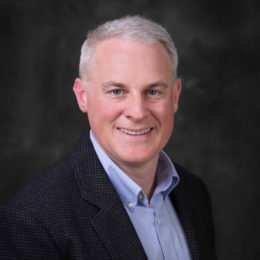 In particular, Eric has extensive industrial experience developing and applying a broad continuum of translational, pharmacometric, and systems pharmacology techniques and strategies across diverse therapeutic areas. Eric is especially passionate about collaborations focused on developing and implementing quantitative frameworks used to advance the development of immunotherapeutics.